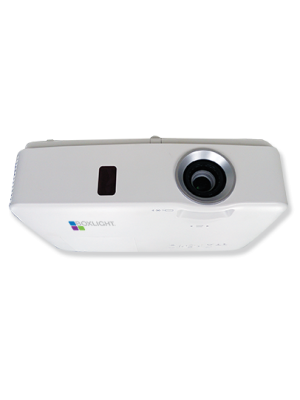 BOXLIGHT presents the brand new P9 pen interactive projector exclusively designed for classroom interactivity. Since, the technological advancements are taking place in every aspect of our life then why education should left behind? BOXLIGHT has built this innovative pen interactive projector so that teachers and students can work together in order to enhance the required skills such as creativity, critical thinking and teamwork. The P9 pen interactive projector enables 5 users to collaborate at the same time. MimioStudio classroom software provides numerous tools for collaborative teaching. 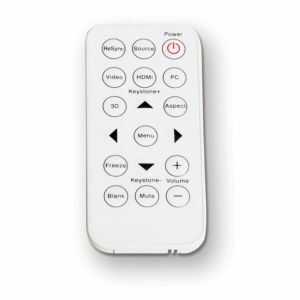 The P9 pen interactive projector is capable of delivering full HD resolution with the screen size ranges from 50 ~ 100”. This reasonable short-throw pen interactive projector brings maximum uptime by reducing the total cost of ownership. The P9 pen interactive projector offers cost-efficient solutions for the interactive requirements of classrooms. Equipped with latest generation Intel Core™ i3 processor and 2 GB RAM, the P9 pen interactive projector acts as a standalone intelligence projector that eliminates the need of any expensive and bulky external PC. Moreover, the intuitive PC is compatible with Windows® and MAC OS, which makes it convenient and cost-saving for the users to operate the P9 pen interactive projector. The P9 pen interactive projector comes with an integrated high quality speaker and all the popular inputs/outputs such as 3.5mm audio, HDMI, VGA, LAN and USB slots, making it possible to provide a complete interactive platform for classroom activities. 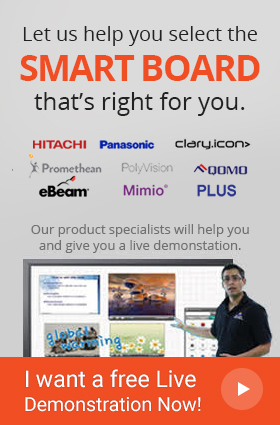 The P9 pen interactive projector allows 5-point touch operations at a time over a huge display of up to 100”. Now, you can cut the cost of expensive and bulky interactive whiteboards or displays by almost 50% and get this amazing pen interactive projector that works sufficient enough for interactive classroom activities in such a low price. The P9 pen interactive projector provides a seamless collaborative platform to the users. The P9 pen interactive projector comes compatible with the MimioStudio™ classroom software that allows teachers to create, deliver and share the content with students and provide real-time assessments, all these features reduce time and enhance efficiency. Plus, the 3-year MimioMobile™ license gives you a peace of mind by eliminating the hassle and cost behind software renewal every year. Q. There is a difference between the image size of my BOXLIGHT P9 WX33NST projector and my laptop, how do I fix it? Q. 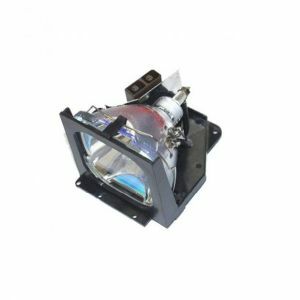 What is the standard warranty turnaround time for the BOXLIGHT P9 WX33NST projector? Q. Do I need to replace the bulb of my P9 WX33NST projector after some time? Q. What is the Eco Mode and why it is used in the P9 WX33NST projector?